It’s crystal-clear that mobile usage has grown rapidly in recent years, and projections don’t signal an end to this trend. In the US, mobile overtook desktop as the primary method of digital consumption in 2014 and hasn’t stopped growing since. As of fall 2016, eMarketer estimated that 79% of US adults owned smartphones. 37% of adults in emerging markets reported owning a smartphone in 2015, up from 21% two years earlier. In significant markets like Turkey, Malaysia, Chile, and Brazil, ownership rates have increased over 25 percentage points over this two-year span. Many consumers in developing countries own smartphones before ever purchasing a desktop or laptop computer. Furthermore, in Turkey, for example, smartphones are the most common internet access device. How are people spending their time on smartphones, though? The answer is largely on apps. 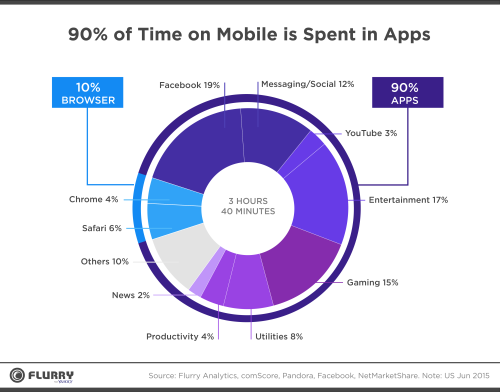 According to Yahoo’s Flurry Analytics, 90% of mobile time is spent in-app, with just 10% spent in browsers. 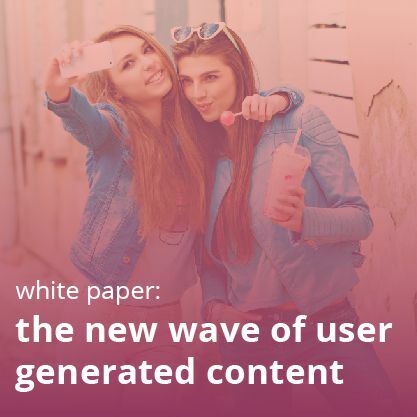 This has huge implications, not only for developers, but for anyone who wants to connect with a mobile audience. For sellers who want frequent visitors and a seamless customer experience, all signs point to the necessity of apps. 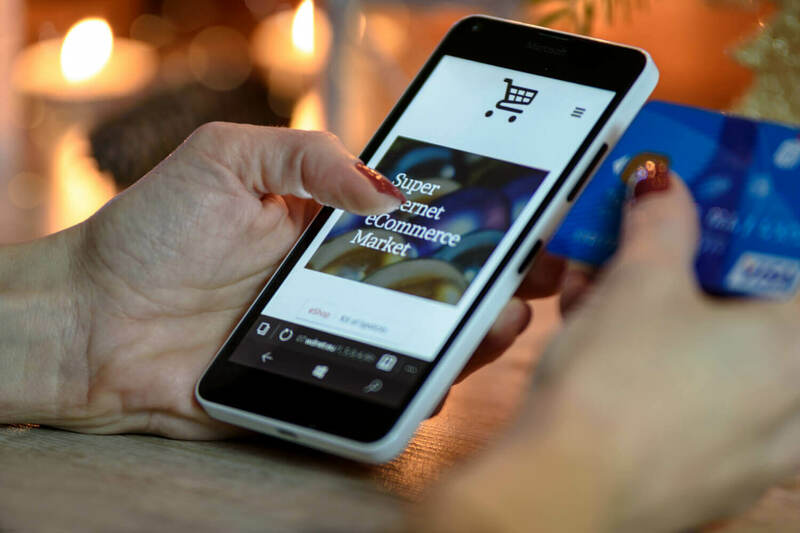 Furthermore, those merchants who want fruitful, long-lasting relationships with their mobile customers should look to in-app loyalty and advocate marketing solutions. 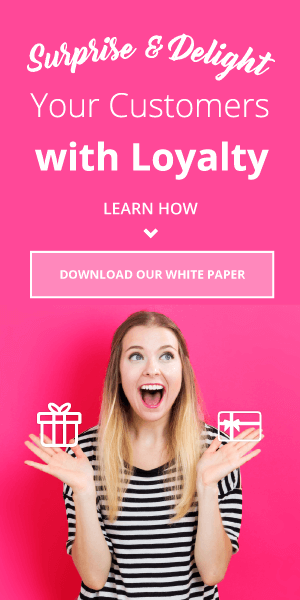 Why In-App Loyalty and Advocate Marketing? Customer loyalty and advocate marketing are two of the most potent and cost-effective ways to acquire, convert, and retain customers. Customer loyalty programs increase repeat purchase rate by an average of 10% and boost average order value by 5% to 20%. Overall, they lift revenue by 5% to 10%. 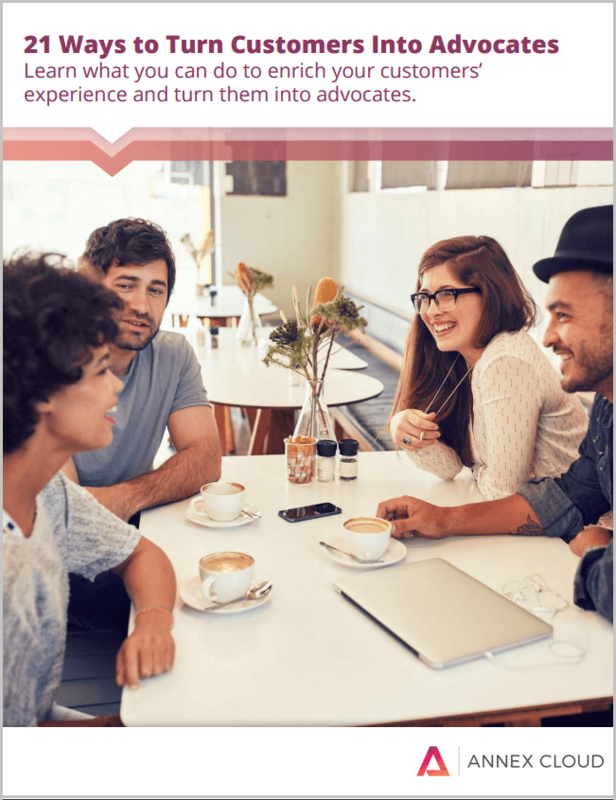 You can find an in-depth examination of the definition of advocate marketing here, but in short it’s the practice of identifying and nurturing your high-potential customers to get them to spread the word about your business and support your marketing efforts. Advocate marketing includes referral programs, ratings and reviews, questions and answers, visual commerce, and more. 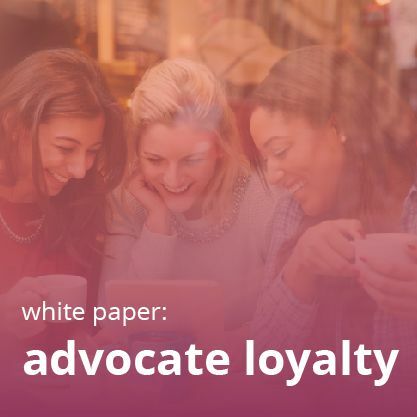 When you combine advocate marketing with customer loyalty, you can more than triple your loyalty program revenue while increasing referrals, user generated content, or whatever else you choose to incentivize. 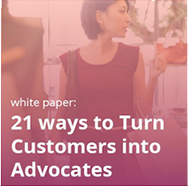 This white paper takes a look at the benefits and strategies of combining these strategies. 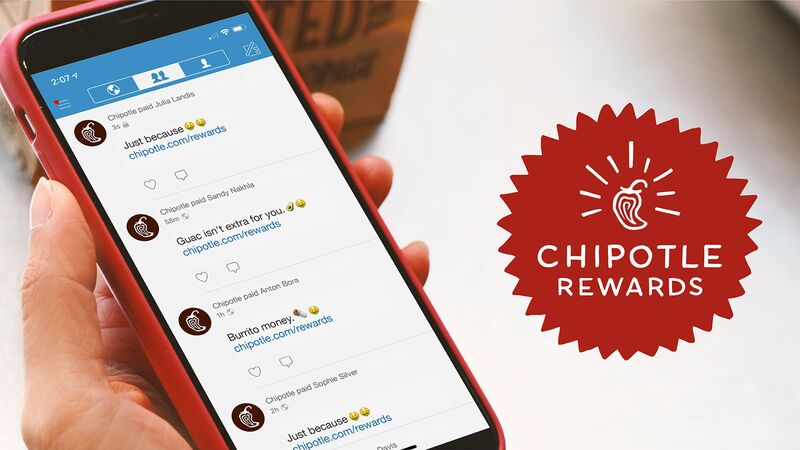 Twice as many loyalty program members use a brand’s mobile app compared to non-members. This means that marketers and developers who want to engage for the long-term need to make in-app loyalty and advocate marketing a priority. Software development kits, more commonly known as SDKs, are groups of APIs that allow software companies to easily integrate their solutions into their clients’ software applications. Annex Cloud now has native Android and iOS SDKs for all of our products—Customer Loyalty, Visual Commerce, Ratings and Reviews, Questions and Answers, Refer a Friend, and Social Login–to integrate them easily into native iOS and Android apps. One of the strongest benefits of the Annex Cloud platform is its customization ability, which matches the experience of the customer site and brand. The SDKs are architected with the same benefit in mind: to ensure they are customizable to match the apps and the functionality that they will live in. All Annex Cloud customization can be managed from a web-based console configurator rather than changing the SDK code, which makes the process much easier to manage with less technical help. Annex Cloud is the only company that offers Customer Loyalty, Refer a Friend, Ratings and Reviews, Questions and Answers, Visual Commerce, and Social Login all integrated with native iOS and Android SDKs. 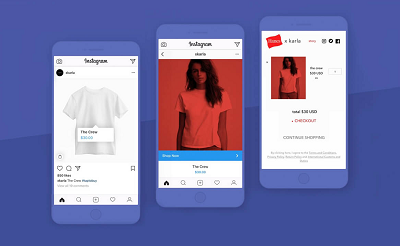 Instead of working with multiple software companies to integrate, for example, product reviews and a social login functionality into your app, you can get it all from one place. 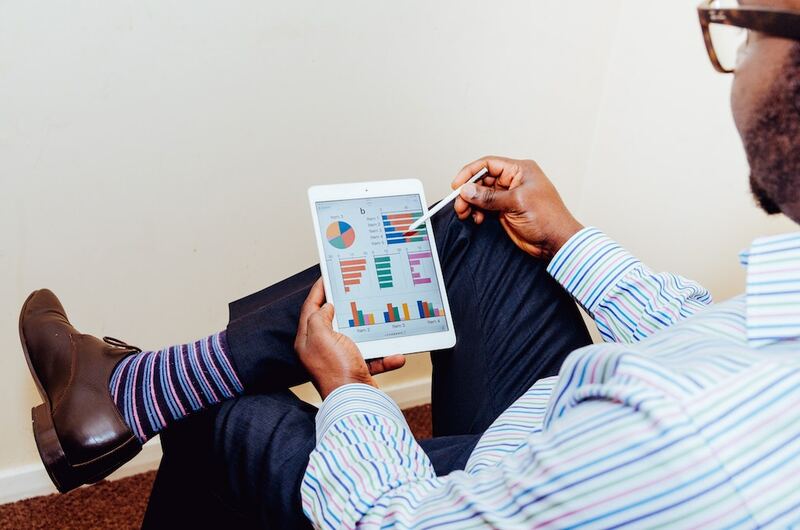 Whichever solutions you choose to use, whether it’s in-app loyalty or reviews or referrals, you save time and money while getting deeper insights. Annex Cloud is investing heavily in mobile apps, with a focus on being the best engine for mobile apps for all platforms. Our mobile product roadmap in the first half of 2017 includes integration with cross-platform app SDKs like Xamarin, PhoneGap, and Titanium. We’re looking ahead at where and how consumers will be connecting in the future, so our clients meet them there. Fill out the form for real-world examples of how to foster advocacy!